What a time to be alive! And what a time to be a fan of the DC Cinematic Universe! Why? We'll tell you. Things are changing over there rapidly. With the breaking news today that Matt Reeves is officially casting a younger actor in his upcoming The Batman, which will be taking more of a focus on the detective aspect of the character. Now, with that just dropping a few hours ago, it looks like Suicide Squad 2 is getting an amazing director. After being removed from Guardians of the Galaxy Vol. 3 due to some nefarious tweets from a decade ago, Gunn has been cradling his creativity. With the upcoming superhero horror film Brightburn, he's only a producer. But now it looks like he's latched onto another team up. That's right, folks. 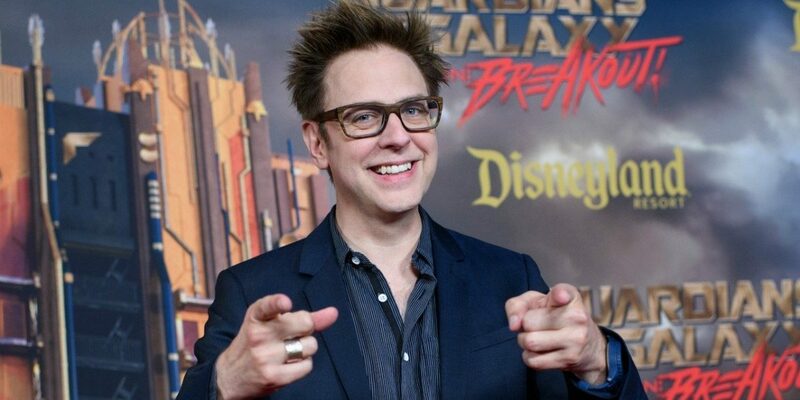 James Gunn is officially in final negotiations to direct the sequel to Suicide Squad. Although the original made a literal ton of money at the box office, fans of the characters craved something more. Now, they're getting it. If there was ever a perfect fit for this property, it's Gunn. He's proven his worth time and time again and will now be moving from Marvel to DC.